To be able to have some comfort in the stability of a business, there must be some knowledge of the market environment and how the environment may change in the coming months and years by identifying changes that may put the business at risk through revenue streams or supply ability. By gaining an understanding of the business risks that may occur, strategies can be put in place to eliminate or minimise the risks, most often supporting business growth. The strategies can be tied in to match the business goals allowing for a clear direction forward. 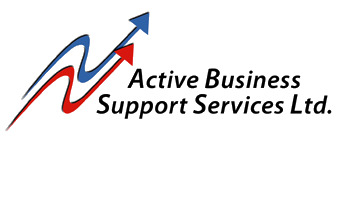 Active BSS is able to complete a gap analysis of the risks and work with the business to implement the risk reduction strategies. Original generation time 1.1819 seconds. Cache Loaded in: 0.0212 seconds.